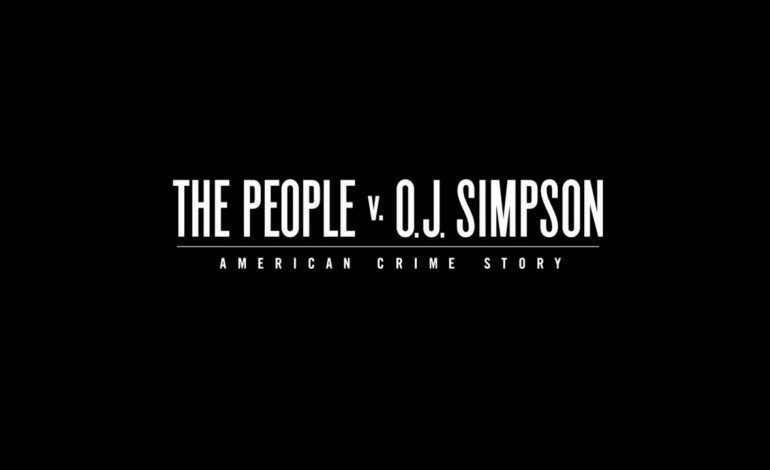 In news that would shock no one, FX’s hit true-crime anthology series People vs. O.J. Simpson is cable’s most watched new show and cable’s second-most watched show, only behind AMC’s hit show The Walking Dead and the show is number six in the key demographic (18 to 34) overall, according to Entertainment Weekly. What’s even more impressive is that “According to the Nielsen Company, viewers have spent 143.9 million hours watching the program, which is the equivalent of 259 billion digital views,” Entertainment Weekly wrote in their article. Needless to say, even 21 years after the original O.J. Simpson case, people are still enthralled with the “whodunnit” case and trial, in which Simpson was found not guilty of criminal charges. The show, which premiered on Feb. 2, set a record for FX when it scored 5.11 million viewers and a 2.0 rating in its premiere episode, according to Variety. The show again featured a ratings surge in March following the discovery of a knife on Simpson’s old Brentwood property. When the finale aired last week on April 5, 3.2 million people tuned it to watch the finale, according to TV by the Numbers. That number is set to rise when the Nielsen ratings look at those who watch the show at a later time with DVR ratings. Even Saturday Night Live got in on the mix, airing a segment on the Weekend Update where anybody’s mom Deenie (portrayed by Kate McKinnon), gives her own retelling of the show. When it comes to a second season, one has yet to be announced yet, but with other true-crimes shows being planned on the broadcast networks (NBC has one in the works about the Menendez brothers, CBS has one about JonBenet Ramsey and ABC has one called The Jury which will feature different cases each season), it makes sense that FX will be interested in a second season, which is being pitched as a Hurricane Katrina storyline, where viewers won’t automatically know the outcome of the characters after the first episode. And though FX’s retelling of Simpson’s murder case is over, there’s going to be another retelling of the case, entitled O.J. is Innocent, which look at a different theory of the case that posits that Simpson’s son, Jason, was the one who murdered Nicole Brown Simpson and Ron Goldman. O.J. is Innocent is set to air early 2017 and will be narrated by Martin Sheen. Marcia Clark, the original prosecutor on Simpson’s case, has slammed the show.